WLJC had very humble beginnings in the small community of Beattyville in the Appalachian Mountains of Kentucky. With little money, and a big vision from God to spread the Gospel of Jesus Christ across the nation and around the world, missionaries including current President Margaret Drake, began broadcasting on WLJC Radio in 1965. The Call letters WLJC stand for Wonderful Lord Jesus Christ. 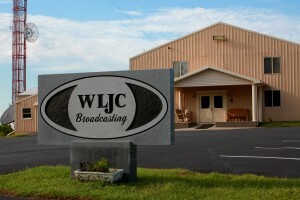 WLJC was the first Christian FM station in the state of Kentucky. God blessed and the ministry grew. 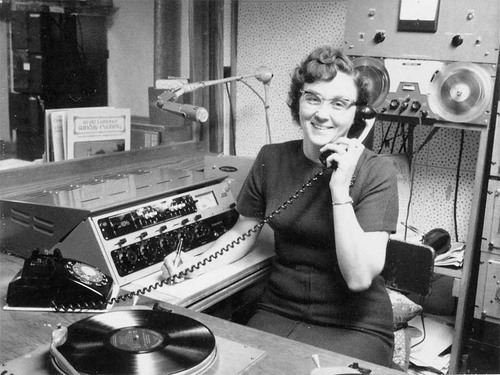 By 1982 the non-profit organization Hour of Harvest had formed and expanded to establish WLJC Television. 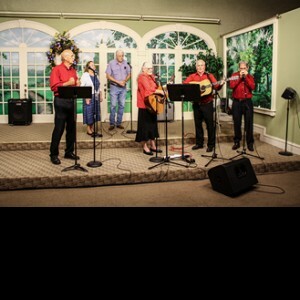 It was the first completely Christian television station in Kentucky. WLJC TV took a huge leap of faith in 1986 with a new 500 ft. tower and a new broadcast studio two miles north of Beattyville. This facility remains the primary studio for all the broadcast operations of WLJC today. Expansion continued with a power increase, new transmitter, and a 1000 ft. tower during the digital transition period from 2003 – 2007. Since 2007 WLJC TV has been broadcasting entirely in a digital format. 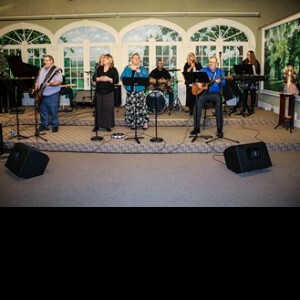 WLJC Radio still remains a part of the Hour of Harvest family and is partnered with Educational Media Foundation airing Contemporary Christian Music from Air-1.www.air1.com. In 2011, Hour of Harvest expanded to include another radio station WEBF. The call letters WEBF stand for Walking Eternally By Faith. WEBF is also partnered with Educational media Foundation and airs Positive, Encouraging Christian Programming from K-Love.www.klove.com. 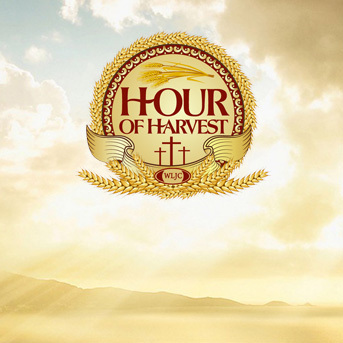 WLJC TV’s flagship program is called “Hour of Harvest”. 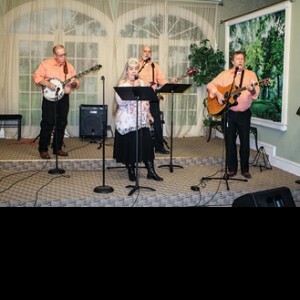 Host Margaret Drake, together with a local team of prayer partners, pastors, and gospel musicians share the audience’s burdens and offer prayer, teaching, and southern/bluegrass gospel music ministry. “Hour of Harvest” is an interactive program that encourages audience members to call in their prayer request during the “Live” broadcast. 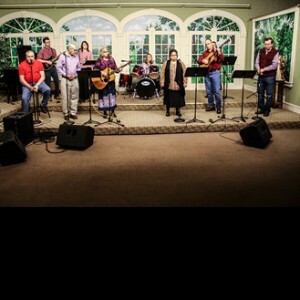 In addition to our flagship Program “Hour of Harvest”, WLJC TV produces four additional programs including “Harvest Highlights”, “Harvest History”, “Revival Rewind” and “Journey Through the Word”. Hour of Harvest, Inc. and its family of programs are funded by contributions from viewers like you. All gifts are income tax deductible. 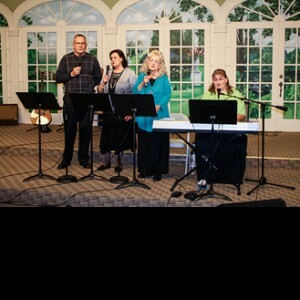 President of Hour of Harvest Incorporated and host of the “Hour of Harvest” program, Margaret Drake is an ordained minister of Independent Christian Faith. 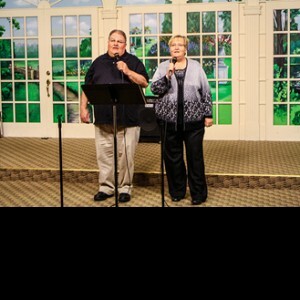 She has been involved in ministry for nearly 50 years. 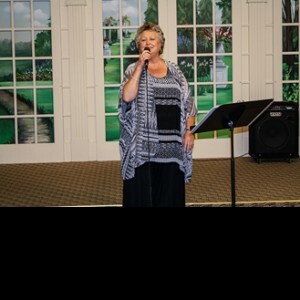 She has co-pastored several churches and has been active in home mission ministry with an emphasis on working with women, children, and elderly. Margaret loves and cares for all people. Margaret’s down to earth, non-judgmental, personal approach is well received by all. She offers hope, encouragement and a positive uplifting Christian message wherever she serves. As of 2014, WLJC TV reaches hundreds of thousands of households and is on multiple cable and satellite systems throughout Central and Eastern Kentucky. WLJC is now also broadcasting the gospel of Jesus Christ world wide via the internet and continues to look toward the future for continued growth.